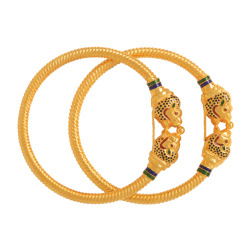 Ruchit Jewellers is the leading manufacturer and wholesaler of gold jewelry and specialized in copper kadli bangles from various design ranges like vakiya, double pipe, antique, single pipe, four pairs, cross pipe, kalkatti etc. 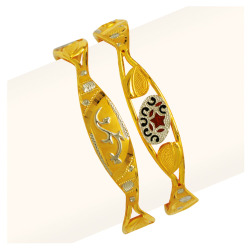 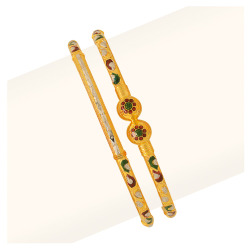 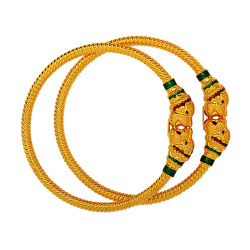 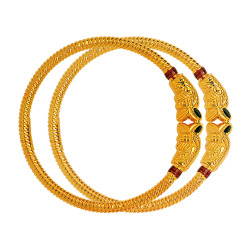 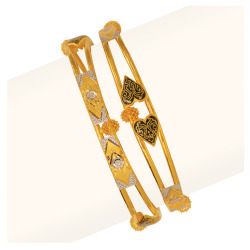 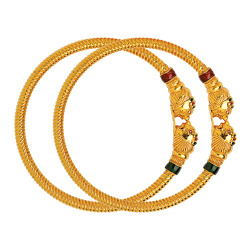 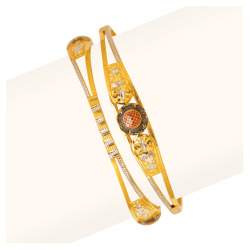 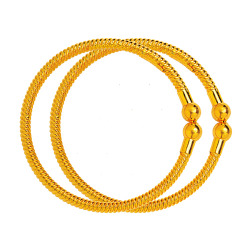 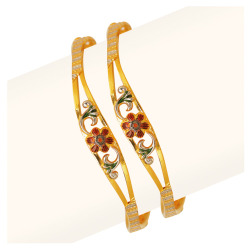 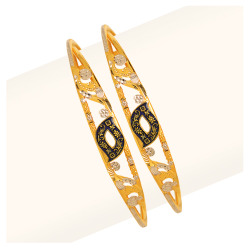 Bangles (kadli) are the symbol of a married woman in India. 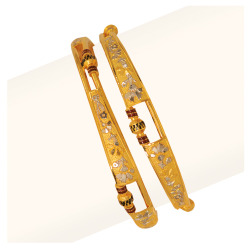 All of our products are made by our highly skilled artisan for finest quality. 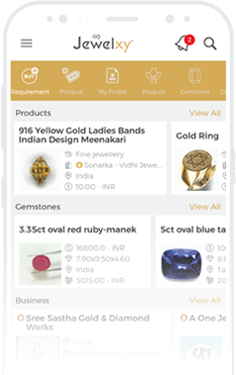 Our customer satisfaction is by consistently providing innovative and quality products through team efforts.